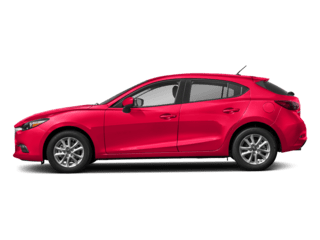 Whether you’re financing or leasing a Mazda, you’ll want to stay informed about all things finance and insurance. 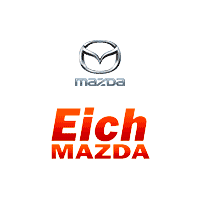 The Eich Mazda Finance Department is here to help make the process that much less stressful! 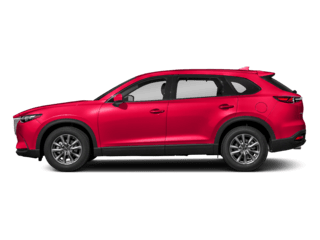 We’ll help you understand auto loan finance rates, gap insurance, and buying vs. leasing. 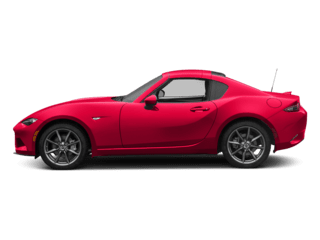 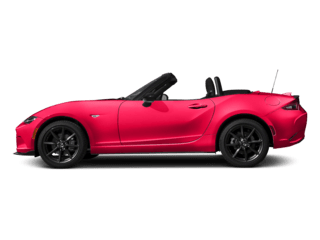 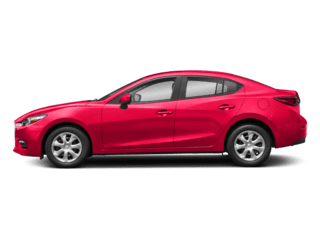 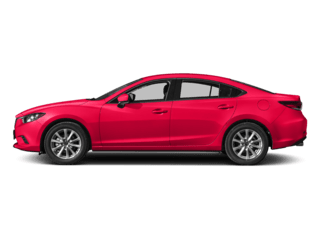 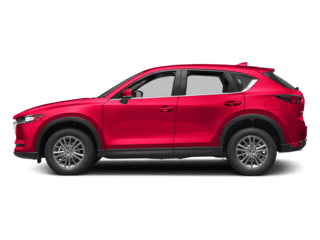 Reach out with any Mazda financing questions you may have, and be sure to explore our Mazda incentives and lease offers. 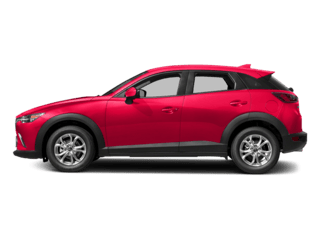 We look forward to helping you make an informed choice when you finance or lease a Mazda in Saint Cloud.